Not to be left out of the headquarters expansion game, Apple has announced that it will be opening a $1 billion campus in Austin, Texas, and satellite offices in San Diego, Seattle, and Culver City, California. The announcement stems directly from the tax reform bill signed in December 2017, as Apple claimed it would be moving a large portion of the $252 billion in cash it was holding overseas back to the U.S. As a result, Apple pledged to repatriate $38 billion and create up to 20,000 American jobs. All told, the tech company plans on investing $350 billion in the U.S. over the next five years, with $30 billion going towards capital projects. Apple already employs 6,200 people in Austin, and the newly-announced campus at the 133-acre Robinson Ranch is expected to break ground a mile away from the extant campus and hold another 5,000 employees, with room for up to 15,000. 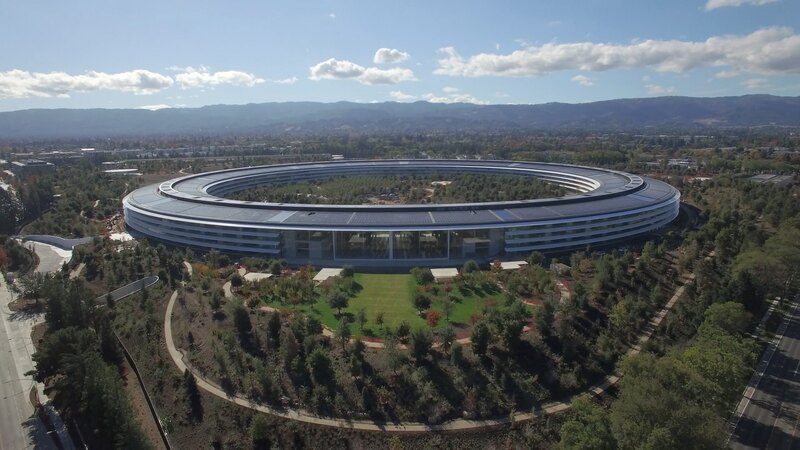 With 3 million square feet of office space, 50 acres of open area, and a commitment to only using electricity from renewable sources, the future Austin Campus may end up rivaling the spaceship-like Apple Park complex for size. The future offices in San Diego, Seattle, and Culver City will hold approximately 1,000 employees each, and Apple has pledged to beef up their existent offices in Boston, Boulder, Colorado, New York, Pittsburgh, and Portland, Oregon. This year has seen a slew of campus announcements from the world’s largest tech companies. Google is working on their one-million-square-foot Caribbean campus in Sunnyvale, California, as well as their Charleston East project outside of Mountain View, California. Meanwhile, Microsoft broke ground on their 32-acre Silicon Valley campus and announced a sprawling overhaul of their 500-acre Redmond campus just outside of Seattle. The winner of the campus arms race was clearly Amazon, which kept the country enthralled as they narrowed down a home for their $5 billion HQ2, eventually settling on Long Island City in Queens and Crystal City in Arlington, Virginia. For its part, Apple will be forgoing the billions in subsidies that Amazon accepted, and will only take about $25 million from the state of Texas for its new campus. Construction on the Austin complex is expected to take 30-to-36 months according to Kristina Raps, Apple’s vice president of global real estate. If everything goes as planned, the new office is slated to open sometime in 2021.